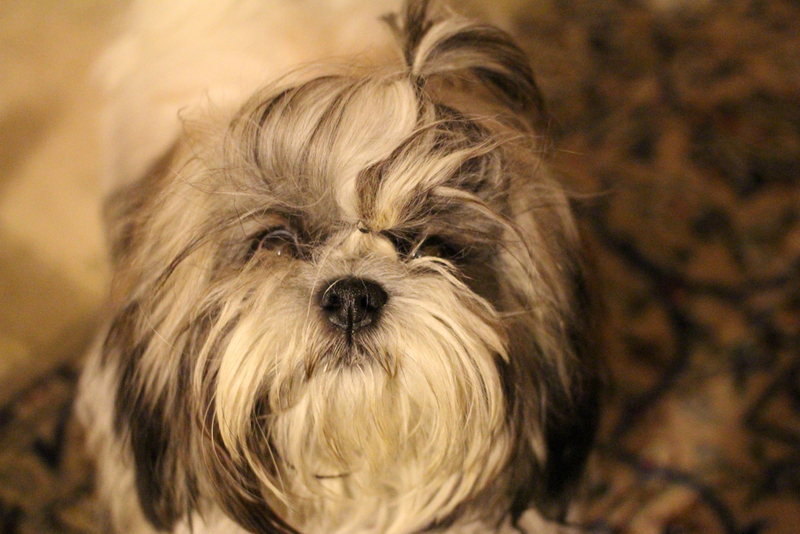 My Tehran friend’s cousin’s dog Shanti. He’s about 12 months old. He’s only a little shih tzu but my friend’s rottweiler is scared of the little guy. Dogs are popular as pets in wealthier parts of Tehran. 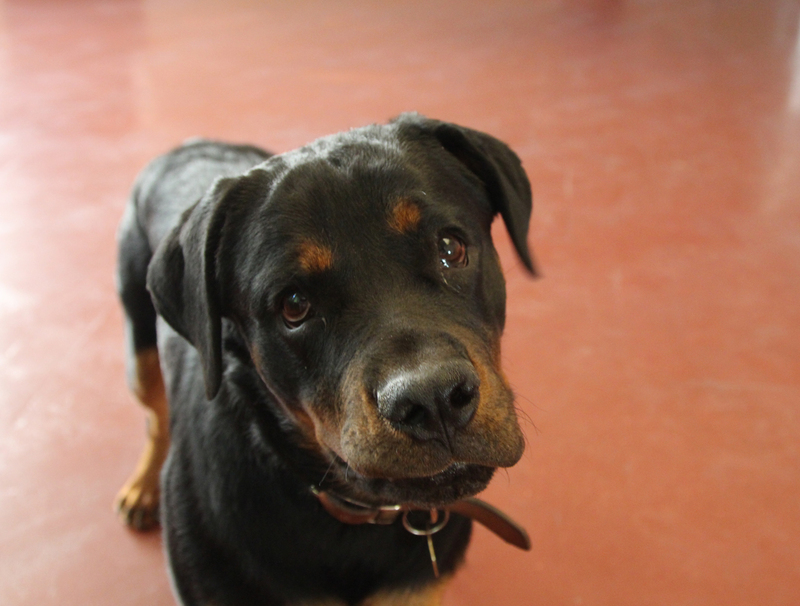 Shaman, my friend’s 9 month old rottweiler, who came to my room with this face each morning. They didn’t choose her but they’ve fallen in love with this little girl. In Iran you can have your dog seized for simply walking them in public. They take the dogs to Evin Prison (seriously) and leave them to die. So, with a typically Iranian solution, they have worked out that they can train her to be a rescue dog in an earthquake, and then they can take her for long walk and the government can’t take her away. 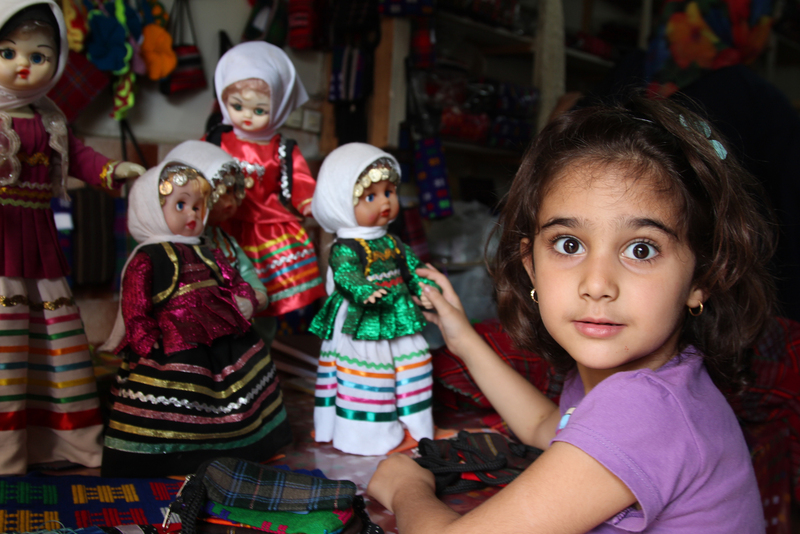 In the Caspian province of Gilan, my friend Zia’s friend’s daughter Vanusheh plays with dolls dressed in typical Gilani dress. The dress (and Vanusheh) show that Iranians are far more lively, colourful and cheeky than the Islamic Republic would like us to believe. Iranians in general don’t feel part of the Islamic Republic – at best they have learned to work around the government’s entrenched corruption and criminality in the name of god – but a great many despise it and wake up each morning wanting it gone. 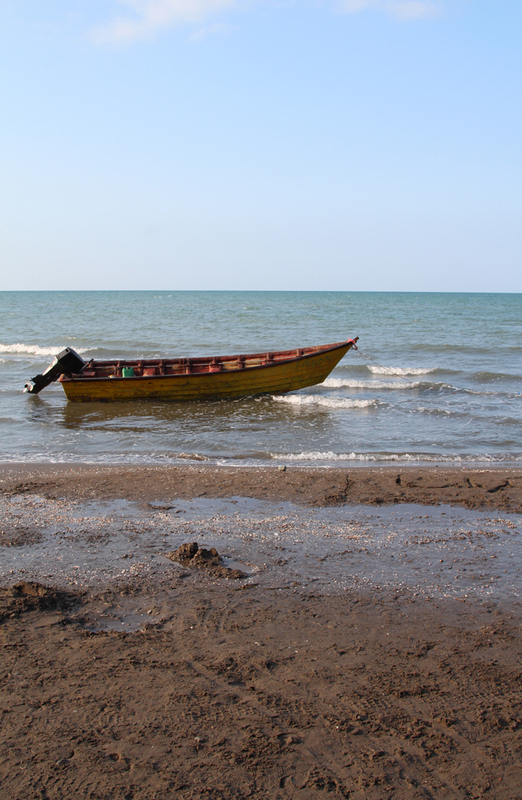 A boat on the Caspian Sea. The sand is dark and sometimes pebbly, and the waves aren’t great. But this lush green region in the north is where many Iranians come to get away from the dry heat of the country. 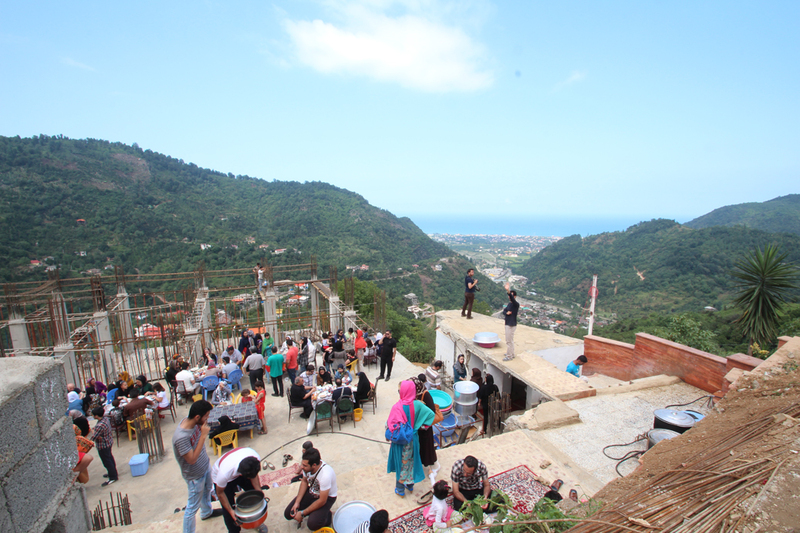 Diners at a popular foodie’s destination in Gilan – Khavar Khanum. Word about the restaurant’s kebab spread on the internet and they now do 2000 meals a day and are hurriedly constructing an extension. 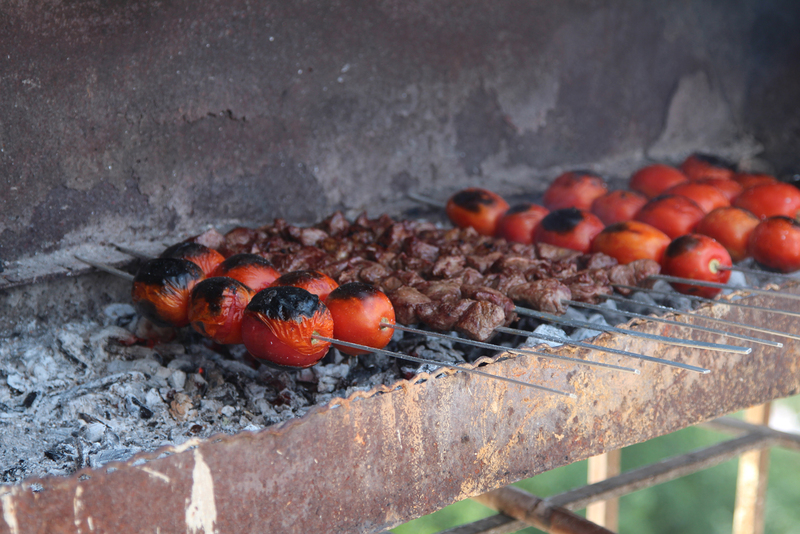 The kebabs at Khavar Khanum on the grill. This was the best meal I’ve had in Iran. The Gilani taste for sour food extends to the sauce they use on the meat and chicken kebabs. 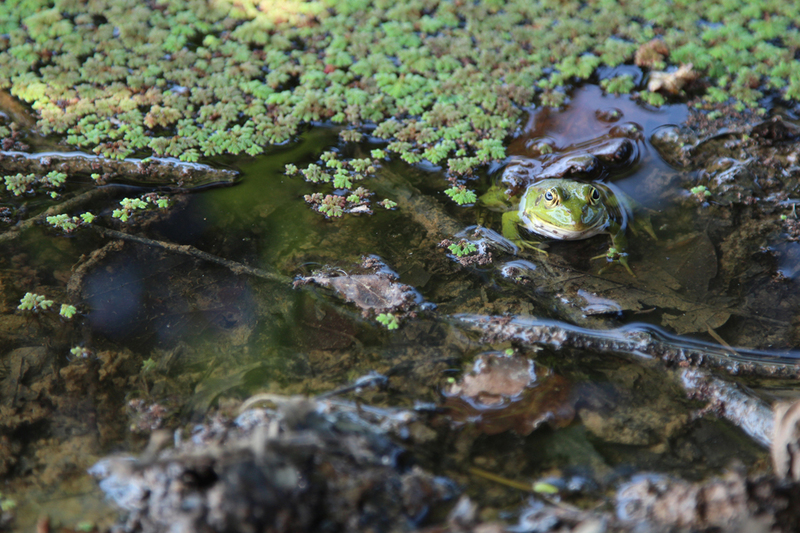 A frog on the edge of a lake near Lahijan in Gilan. The lake was quite dry and it was hot and very humid so there was little evidence of wildlife until this guy popped up. 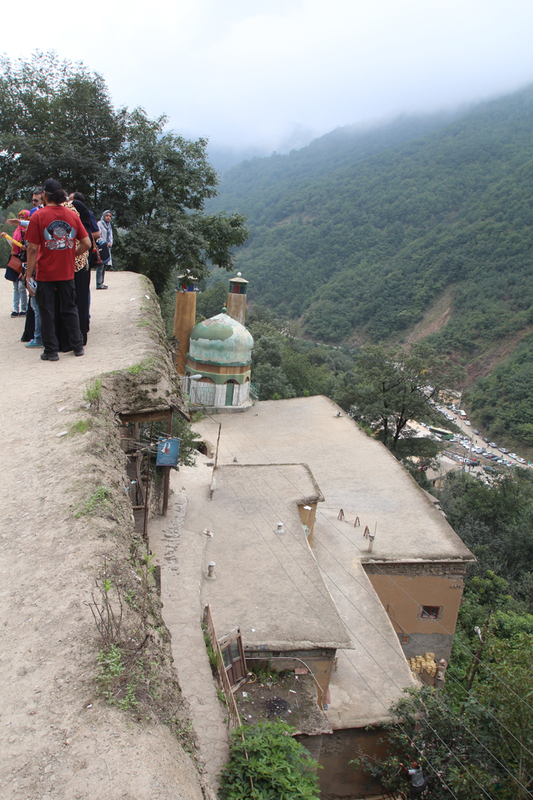 The village of Masouleh, a couple of hours drive into the deep green mountains from Lahijan, is built into a steep hill. So steep, in fact, that they built the houses so that the roof of one house is the front yard and street for the one above. 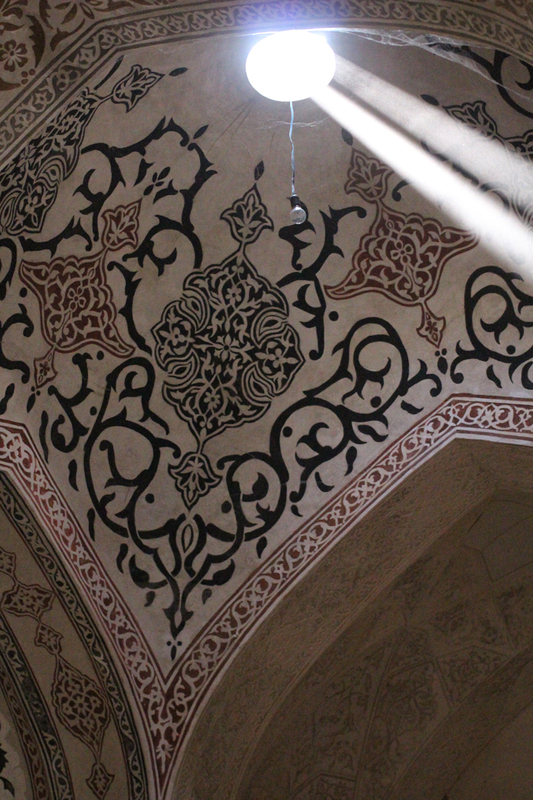 It’s popular with Iranian tourists. 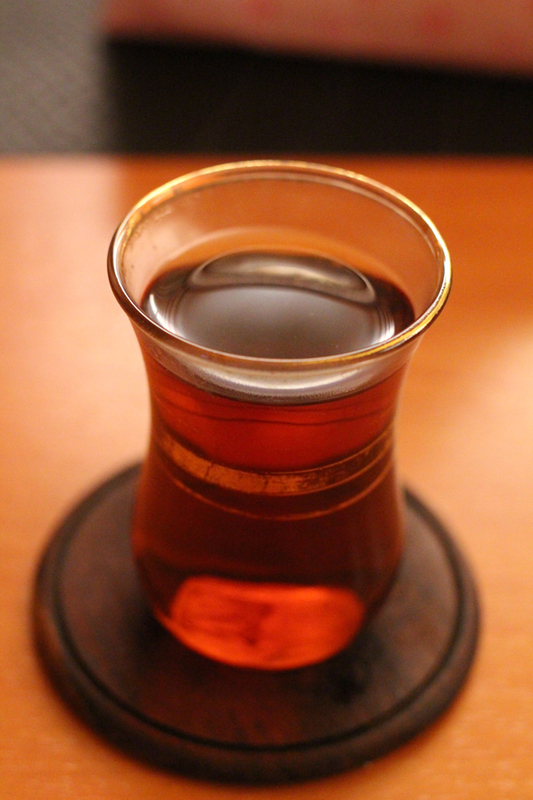 Tea wasn’t grown in Iran until the late 1800s. 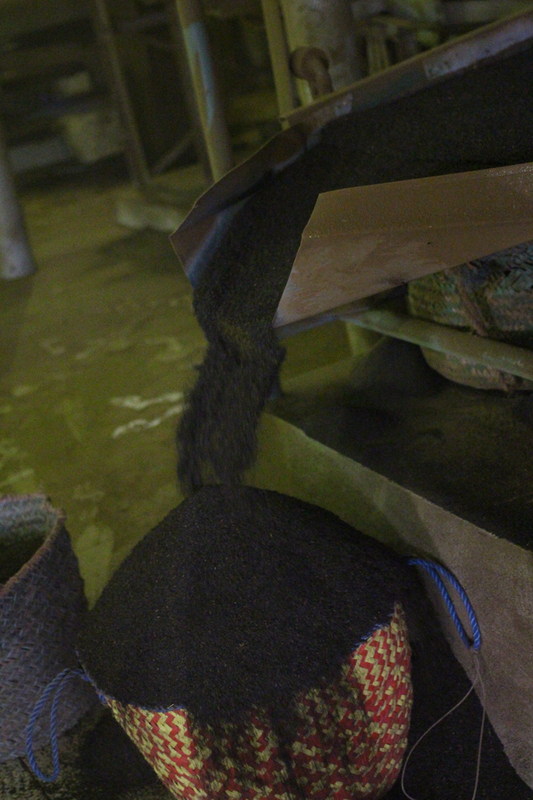 Now it is a permanent presence in daily life and Lahijan in Gilan is where the finest Iranian tea comes from. 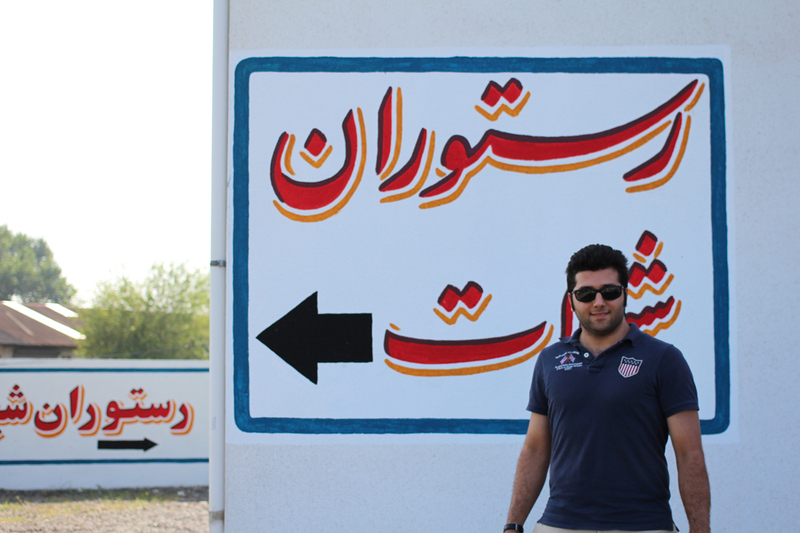 My friend Zia introduced me to his friend Afshin who has a tea factory in Lahijan. Even with the sanctions, he sells tea to Lipton in the Netherlands because the quality is so desirable. 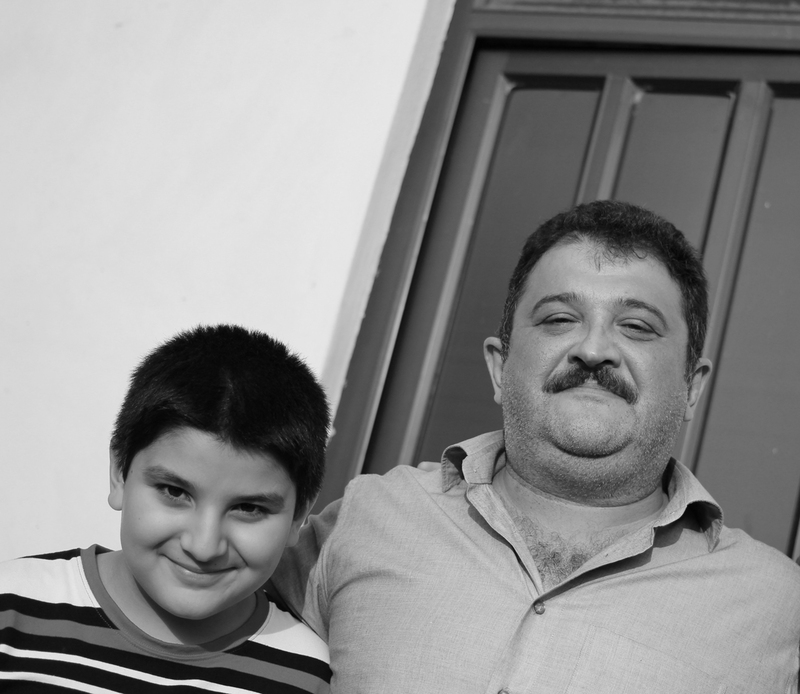 Afshin the tea man and his son pose outside his offices in Lahijan. His office is like a meeting place, with friends always passing through for a cup of tea. Zia outside the fish shop in the port of Bandar Anzali, where we tracked down some caviar. The signs in Gilan are all like this, large and colourful, and they brighten up the sometimes grubby and down-at-heel streets. Farsi script is very attractive and because I can’t read them, simple words like “Shilat Fish Restaurant” look like art to me. 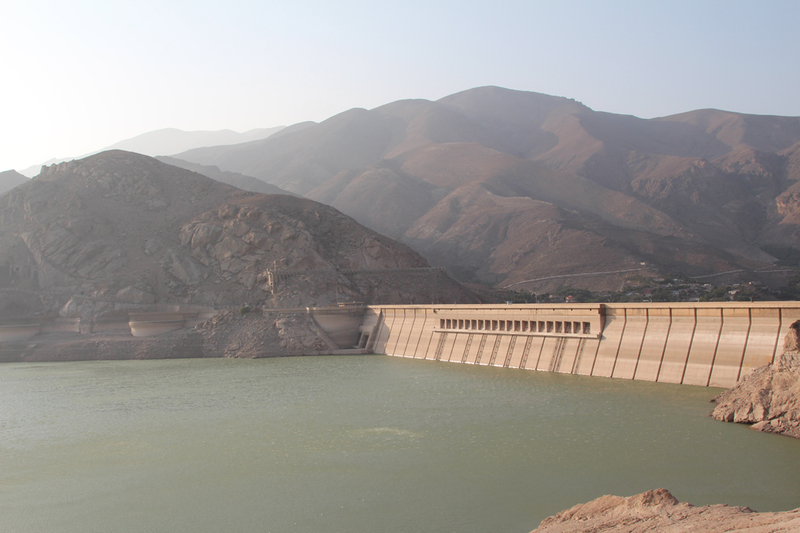 The dam at Manjil, on the drive back from Lahijan to Tehran. This is the watershed, the point where the lush, greenery of Gilan changes into the dry, brown landscape where Tehran sits. 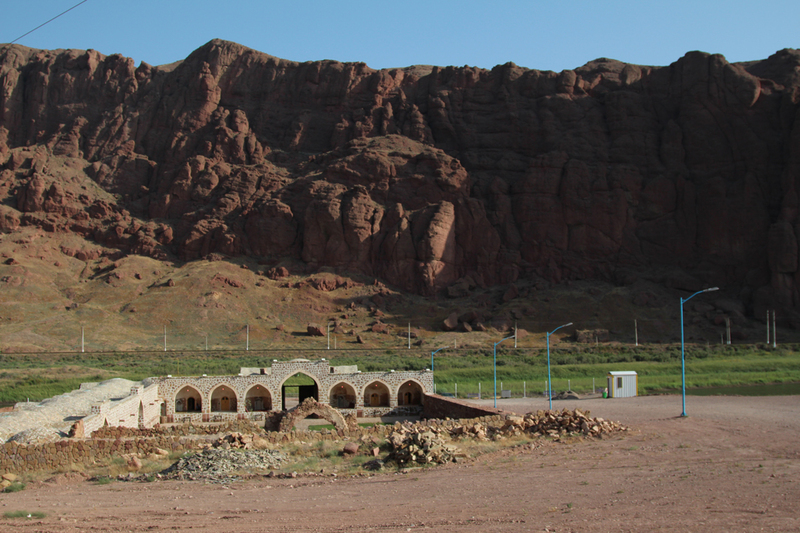 A caravanserai, sits by the Aras River near Jolfa in Iran’s far north-west, with the mountains of Azerbaijan in the background. The Aras forms the narrow border between Iran and Azerbaijan’s Nakhchivan province here, and between Iran and Armenia to the east. 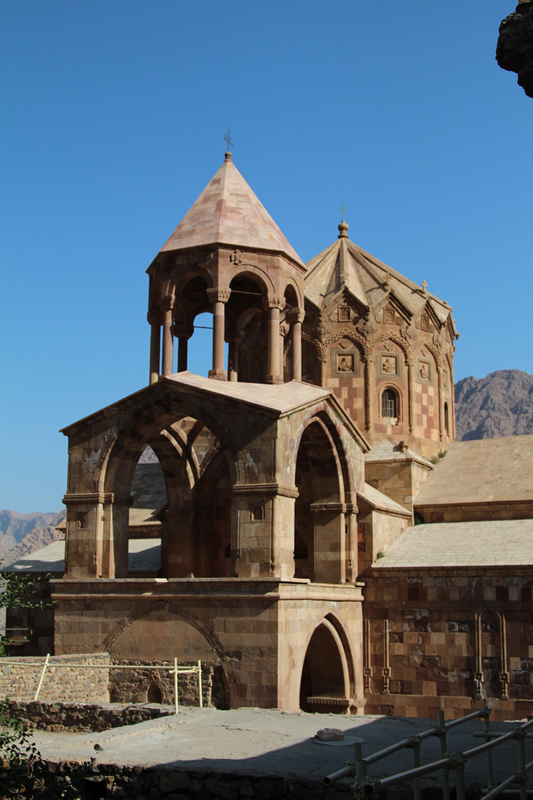 The Armenian Orthodox church of St Stephanos near Jolfa and the Nakhchivan border. The church is pre-1600s and has only recently been restored. This part of the world has been racked by war since the early 90s, with Armenia and Azerbaijan pitted against one another and Iran having to maintain relations with both. 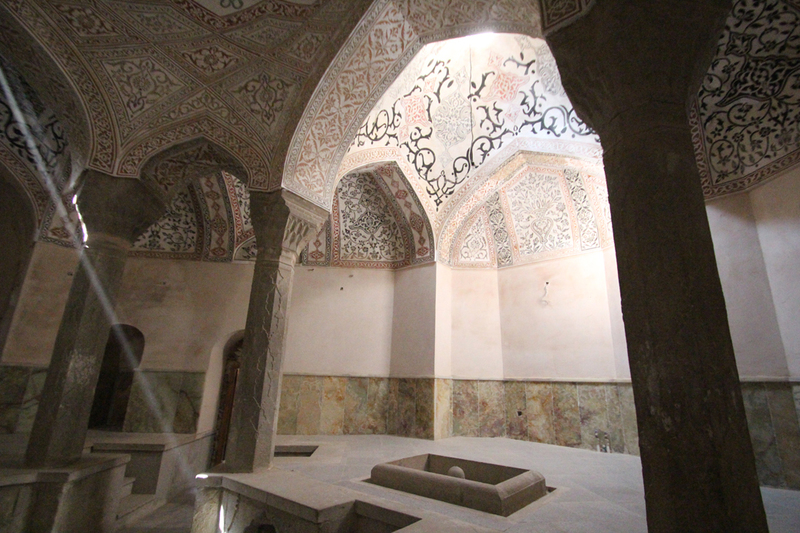 Along the Aras, across from Armenia, there was a sign saying “Kordasht Bath Room”. My driver stopped, I thought because he needed the toilet, but when I followed him I found it was beautiful old defunct bath house in the middle of nowhere. Many of the interesting stops in the Aras Valley only seem to have opened up since a peace has been reached between Armenia and Turkey-backed Azerbaijan. But there are still regular military posts along the road and the tourist needs to be wary about where he chooses to take photos.